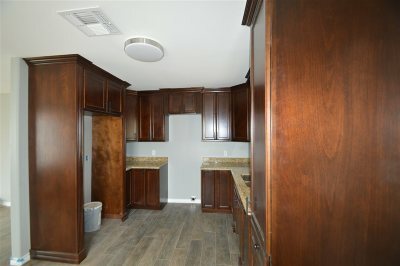 Looking for a new but small home to start off with? 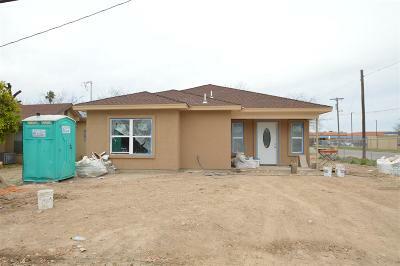 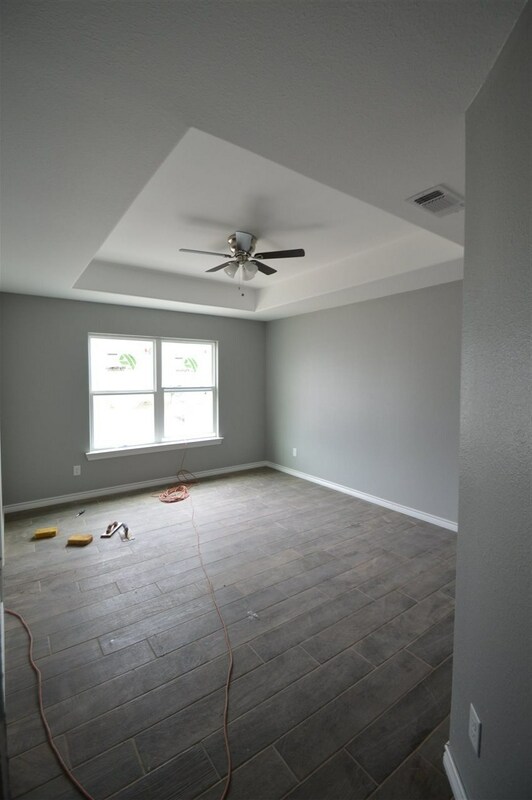 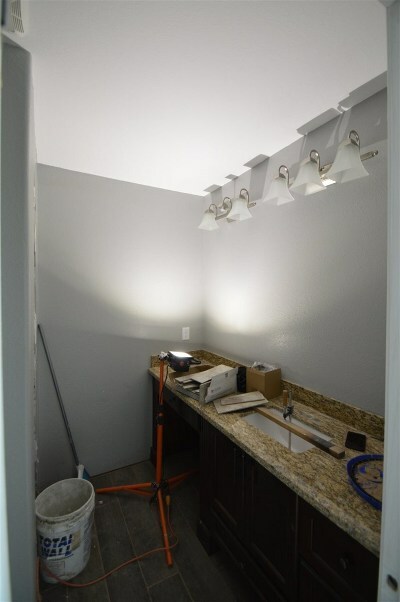 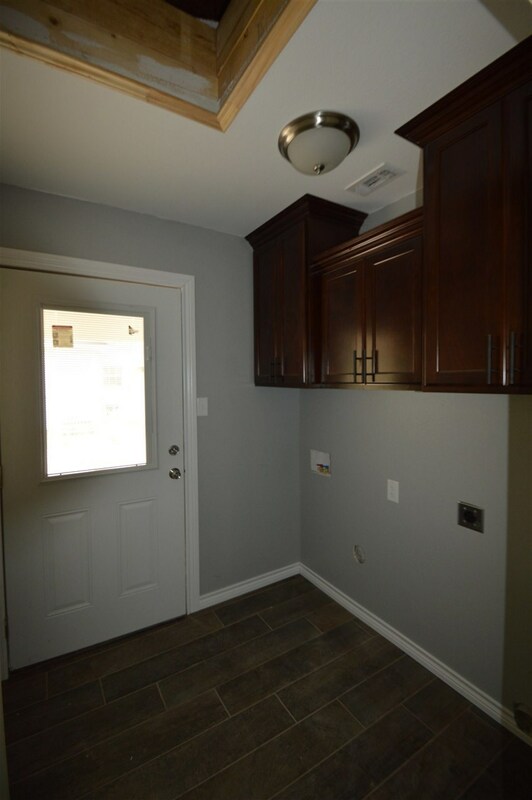 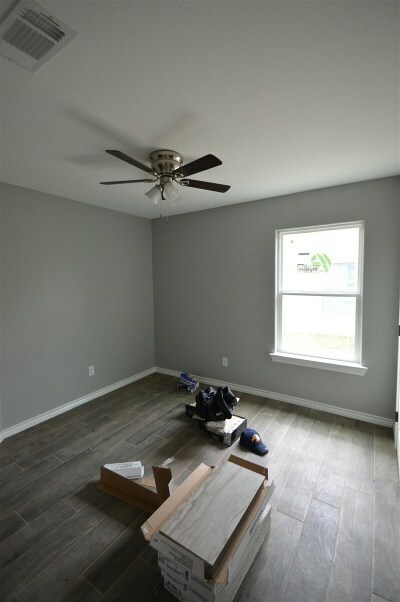 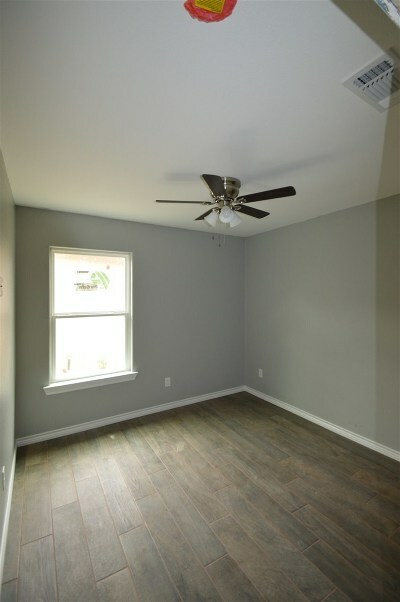 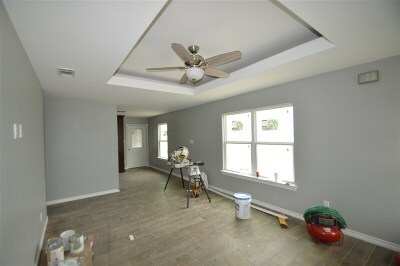 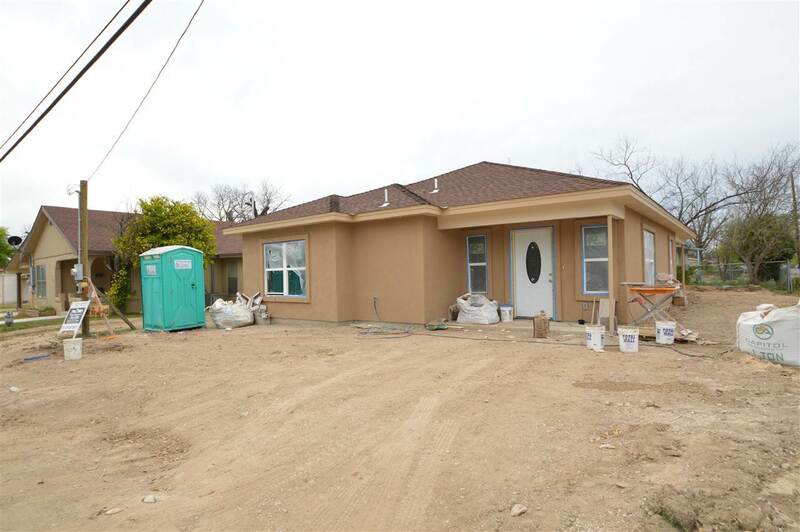 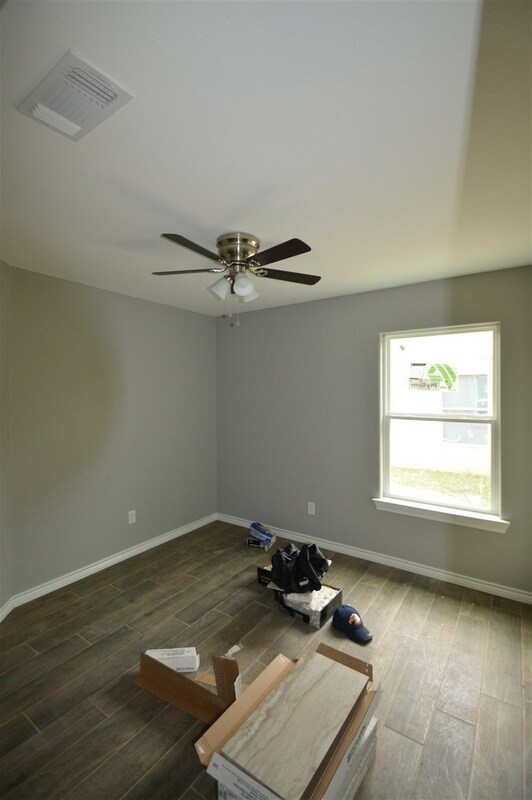 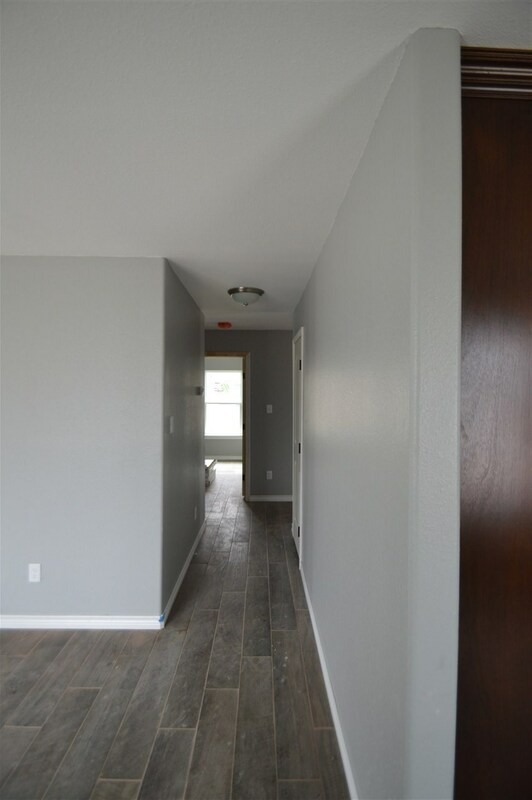 Wait no more, brand new home situated in the original heart of Del Rio. 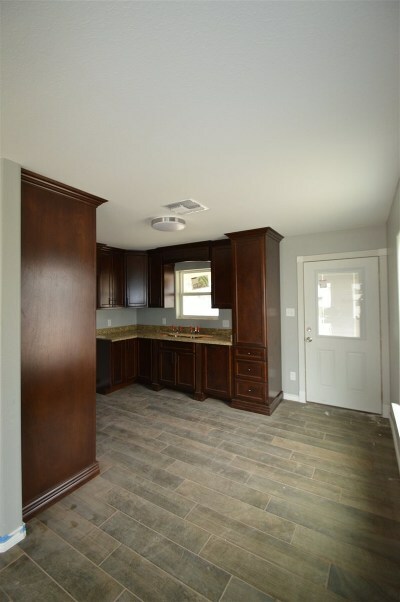 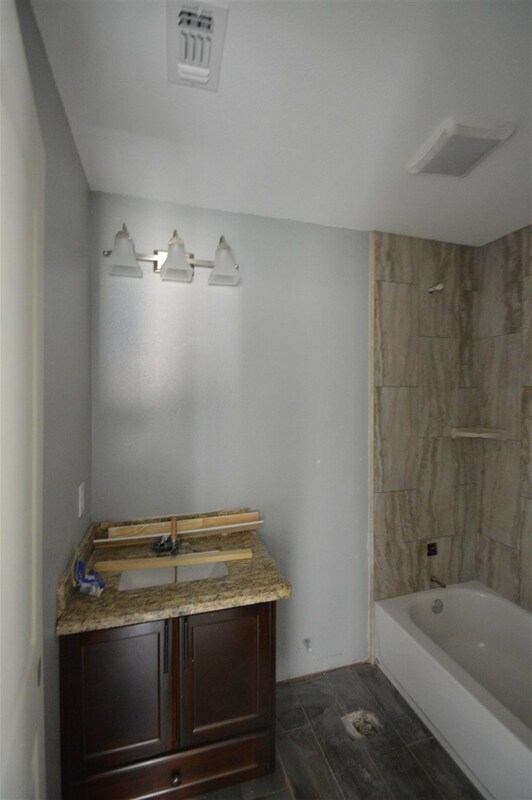 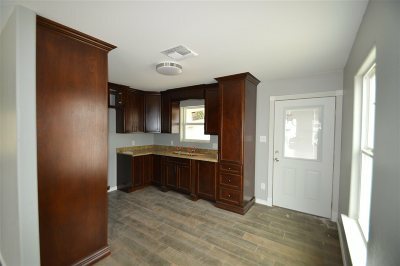 This new construction welcomes you with an open floor concept, custom cabinets, granite counter-tops and more. 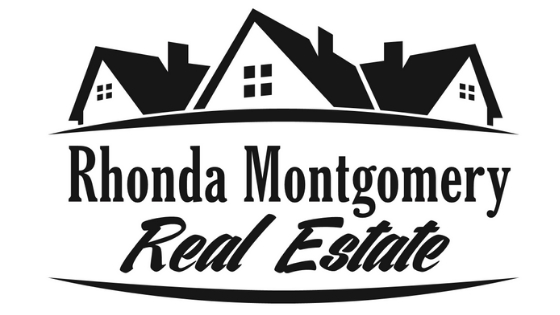 Make your appointment today for a private showing at 830-734-1721.